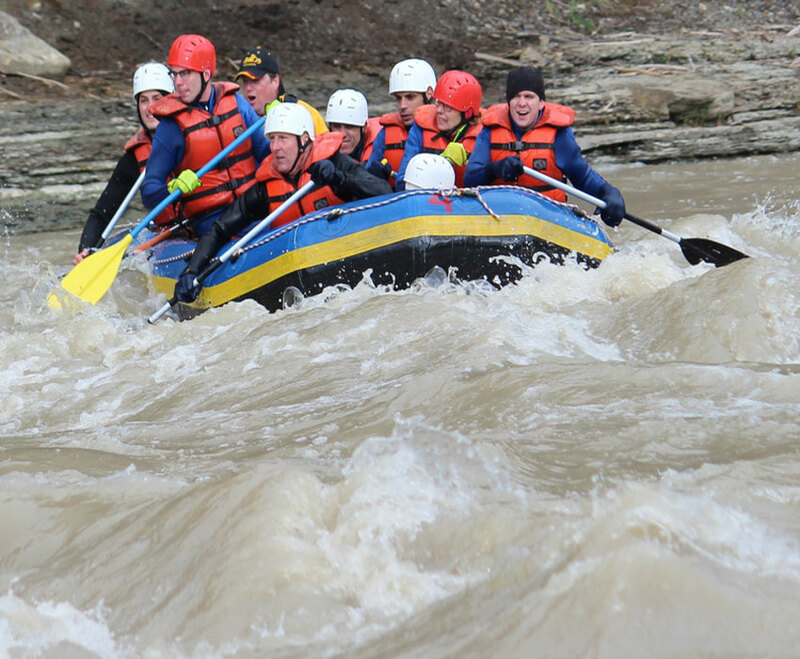 If you’re searching for adventure, Zoar Valley Canoe & Rafting can help provide some outdoor fun for both Spring and Summer. 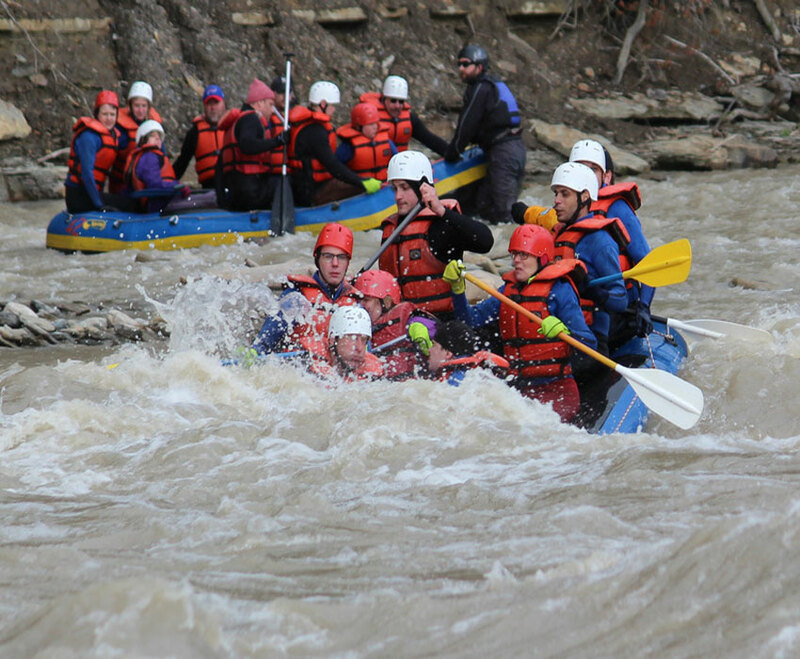 For those who want to experience Western New York’s hidden gem, white water rafting on the mighty Cattaraugus, through Zoar Valley, is the perfect springtime activity. You’ll view rugged cliffs hundreds of feet high, waterfalls (both free falling and hidden by old growth stands of oak, hemlock and tulip), nesting bald eagles and you’ll experience the finest white water west of the Adirondacks. The season runs from Mid-March through May and the ten mile trip takes approximately 2 to 4 hours to complete. For those who might want a milder version, a 6 mile run on the lower section of the river, is available. Any of these activities are suitable for most ages. The rafting is a vigorous activity and everyone is expected to paddle.